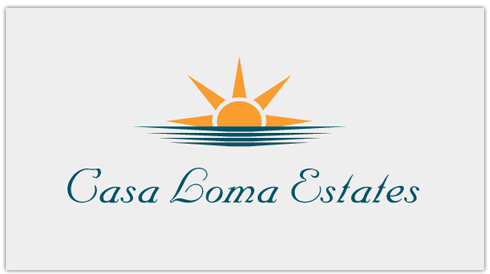 At Casa Loma Estates, you are not just buying a home; you are gaining a whole new perspective on life. You’re being welcomed to one of the most prestigious and exclusive communities in the Okanagan: a place where comfort, richness of life and beauty are inherent. 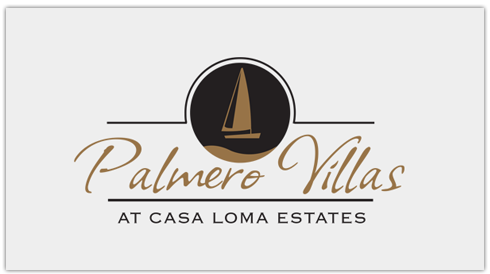 Whether you wish to custom build your home, purchase one of our magnificent spec homes, or prefer the convenience of luxury townhome living, we can accommodate your needs. 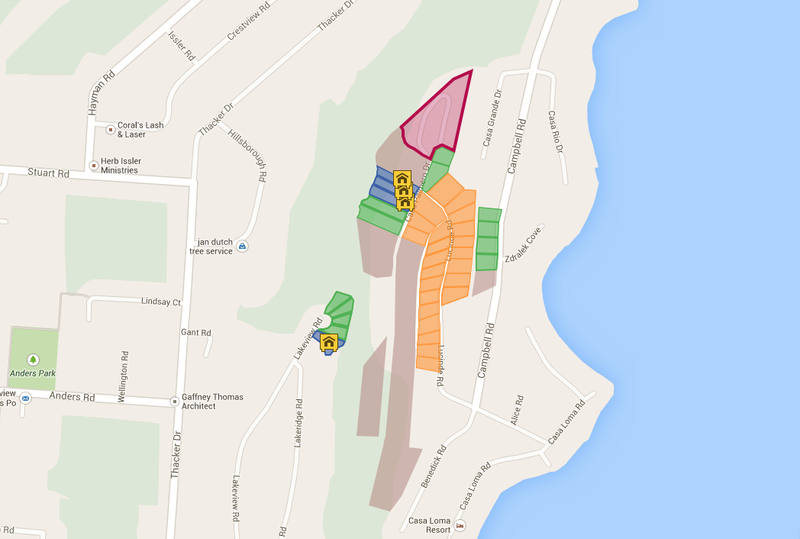 Our lots are spacious, ranging from one quarter to nearly an acre in size. Frontages are generous – most over 75 feet – and, all lots have commanding lake views by day, and spectacular city views by night. *All information displayed is believed to be accurate but is not guaranteed and should be independently verified. No warranties or representations are made of any kind.